Analysis: It was good to see the Breeders’ Cup Juvenile (G1) winner back in action in the Rebel Stakes (G2) at Oaklawn Park. Even though he lost, he was still valiant in defeat, finishing second by a nose to Omaha Beach. At the top of the stretch, it looked as though Omaha Beach would easily win; however, Game Winner dug down deep to make it extremely close. He will move forward off of this effort, which should make him tough to beat in this Saturday’s Santa Anita Derby (G1). Analysis: This horse ran huge in the Rebel Stakes (G2), proving to be a high-class animal that we must take seriously moving forward. Coming into the race, it was reasonable to question his ability; however, there is no reason to question it now. His pedigree should benefit him moving forward and his running style will suit the Kentucky Derby very well. 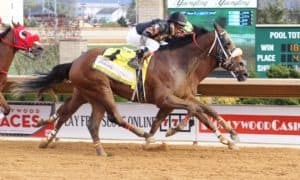 Analysis: He became a serious contender after the Rebel Stakes (G2) at Oaklawn Park when he ran down our #1-ranked horse to win by a nose in the final stages. He has progressively gotten better with each start and possesses a pedigree that should only see him get better as the distances get longer. He is now a serious player heading into the last round of prep races. Analysis: After getting hung wide on both turns in the Rebel Stakes (G2), he just couldn’t hold on for the win, getting passed late by Long Range Toddy to lose by a nose. The loss was disappointing; however, he should have gotten a lot out of the effort from a fitness standpoint. He should be ready to fire a big one when he returns for the Arkansas Derby (G1). 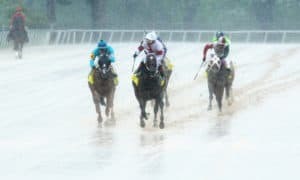 Analysis: The Louisiana Derby (G2) turned into a complete disaster for him after he took a couple of bad steps right out of the gate. At first, it sounded like he had injured himself in a serious way; however, he is doing much better now. He will still likely run in the Kentucky Derby, where he could be dangerous at a price. Owner: Peter Redekop B. C., Ltd. 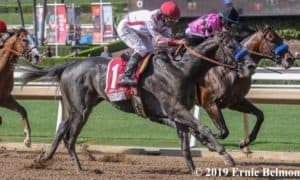 Analysis: There is no doubt he looked like the best horse in the Sunland Derby (G3) even though he came up a neck short. With a better trip, he would have gotten there; however, the most important factor for him was proving he could run on the dirt. That mission was accomplished, which makes him a very interesting prospect heading into the first Saturday in May – if he has enough points to qualify. 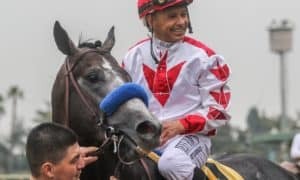 Analysis: How loaded was Mott for this Kentucky Derby? At one point, he had three of our top 11 after Tacitus rolled home late to win the Tampa Bay Derby (G2), but now, Tacitus is all that remains. He had a perfect setup in the Tampa Bay Derby, though he still had to take advantage of it with a solid move. His breeding should allow him to excel when the distances get longer, which will be put to the test this weekend in the Wood Memorial Stakes (G2). 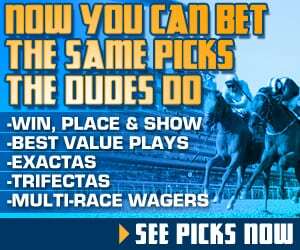 Check out our Inside Track to the Blue Grass wagering guide for bonus Wood Memorial analysis! Analysis: The former $16,000 claimer is now a stakes winner after capturing the Florida Derby (G1) in wire-to-wire fashion. His 101 Beyer speed figure makes him very competitive on the first Saturday in May, while his early speed might be dangerous against this year’s crop. If he wins, it would be one of the greatest “rags to riches” story of all time. Analysis: He ran well enough in the Rebel Stakes (G2) at Oaklawn Park to stay on the Kentucky Derby Trail. While he wasn’t a threat to beat the top two finishers, he was able to run fast enough to be competitive. With more improvement, he could still be a factor. 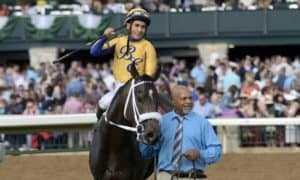 Analysis: Pletcher has a couple of Kentucky Derby hopefuls after all, with Cutting Humor definitely being one of them. After a disastrous start in the Southwest Stakes (G3), he bounced back with an excellent win in the Sunland Derby (G3). 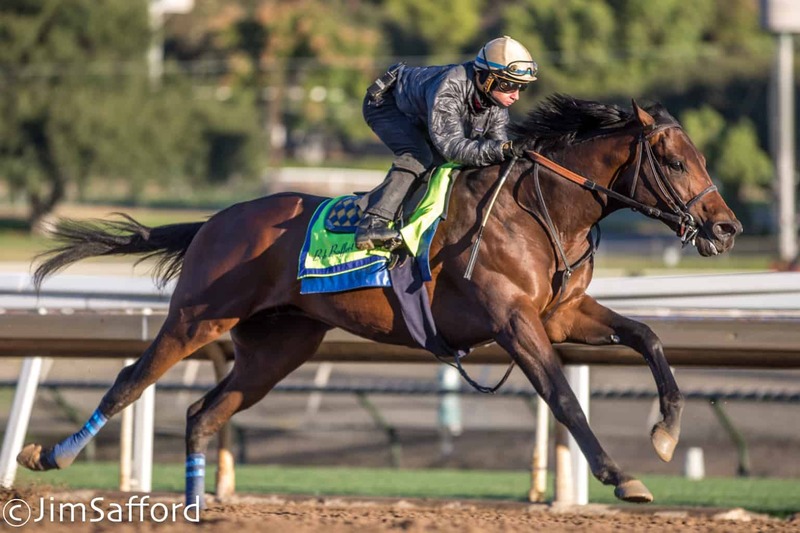 The Kentucky Derby will be a big ask for him, but he has earned the right to give it a shot. Analysis: With the slow pace in the Florida Derby (G1), his chances were over quickly. This horse is showing that he can be consistent, but there is no question that he is pace-dependent. He will likely get a better setup in the Kentucky Derby, though, if he’s good enough to get the job done. 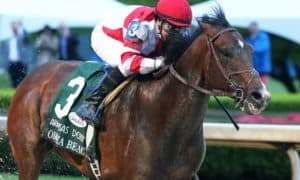 Analysis: Much like Code of Honor, there is no doubt that Bourbon War lost all chance in the Florida Derby (G1) with an extremely slow pace. His late running style can be good for hitting the board in Kentucky, but it is very tough for any closer to actually win that race. Also, he sits on the bubble points-wise. Analysis: The Fountain of Youth Stakes (G2) showed us enough to think that this horse deserves a shot at another prep race for his next start. He may not be a special colt, but he has every right to improve off of that effort. He gets another shot this weekend in the Blue Grass Stakes (G2). Check out our Inside Track to the Blue Grass wagering guide for exclusive Blue Grass analysis! Analysis: A big win in the Gotham Stakes (G3) puts this horse on the radar. However, he did get a perfect set up in that race, which won’t be as likely to happen as the races get tougher. Also, there are big question marks surrounding how far this horse wants to run. We’ll find out more in the Wood Memorial (G2). 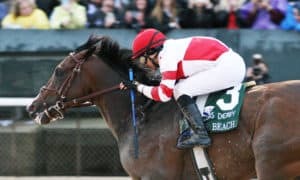 Analysis: After a shocking victory in the Louisiana Derby (G2), this horse now sits near the top of the Kentucky Derby Points Standings. He is light in the experience department, which puts him in a difficult spot, but has a running style that suits the Kentucky Derby. Analysis: The good news is that his second in the Louisiana Derby (G2) earned him a spot in the Kentucky Derby. The bad news is that there is no way he should have lost that race if he was a serious prospect after looking like he was home free. He’ll have to greatly improve if he wants to make an impact. Analysis: He did what was expected of him in the Louisiana Derby (G2): hitting the board while not threatening to win. That is the kind of horse he is, which will get him into the gate on the first Saturday in May. Analysis: He finally put it all together last time out when upsetting the UAE Derby (G2). 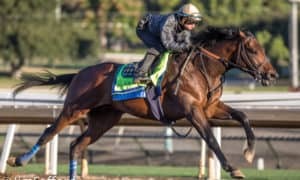 He is still a big long shot for the Kentucky Derby, but at least he was able to get back to some of the solid form that he showed as a 2-year-old. 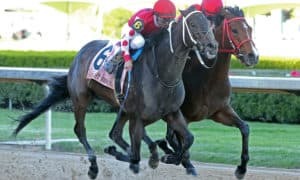 Analysis: His performance in the Louisiana Derby (G2) was extremely disappointing, but he probably did enough to at least make the starting gate. The talent is there, he just looks to be a bit of a head case at this point. 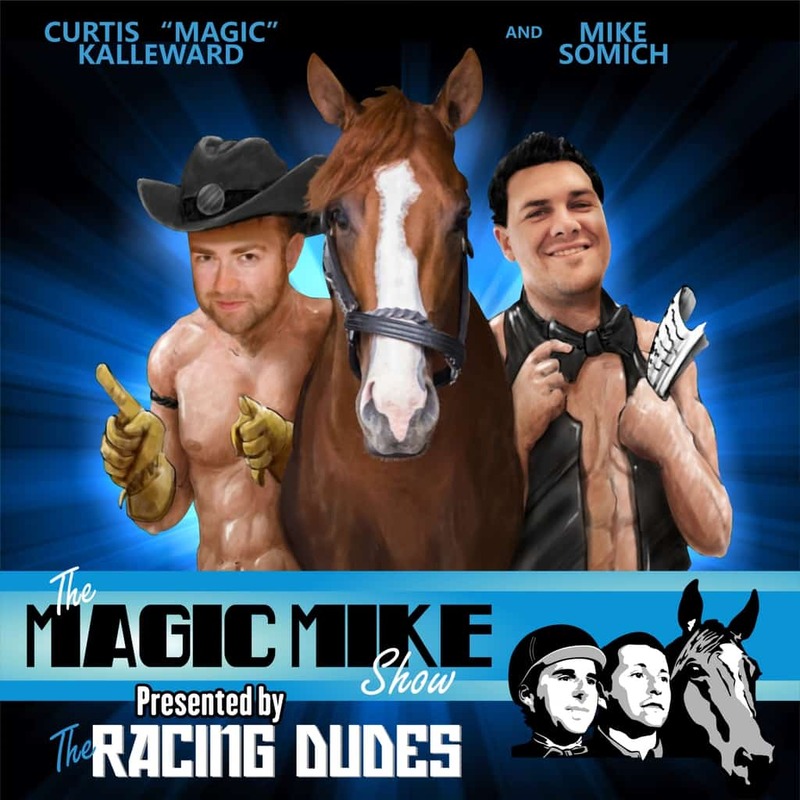 Analysis: Obviously, it’s very hard to get excited about a maiden in the Kentucky Derby. At least is improving with each race, though, and has a pedigree that could make him better when going longer.